The COOL Spot - Are you wishing for a cool spot? 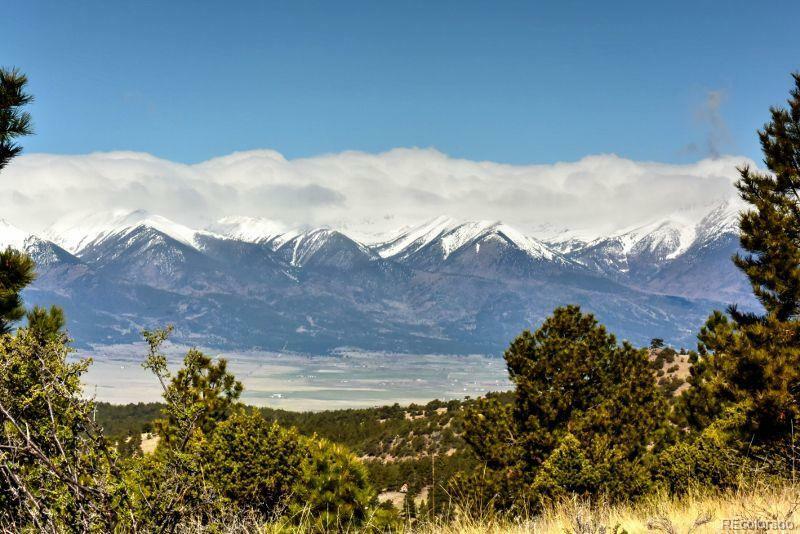 This 5 acre parcel is jammed packed with an Alpine setting, grassy meadow, seasonal water, Aspens, the perfect build site amongst the trees, AND views of the Epic Sangre De Cristo mountains. This is a cool deal at a cool price in the cool Colorado Mountains.